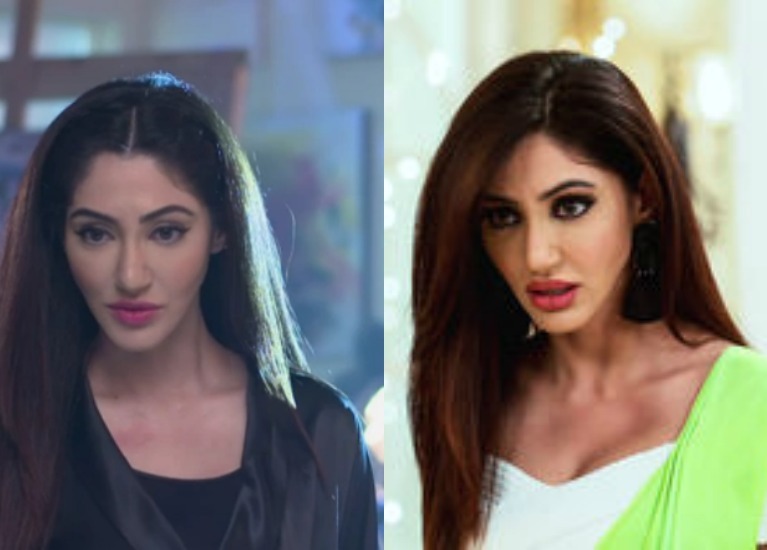 Some characters on TV seem to be on a total roll, and that definitely does make us ponder upon what zone they are in. 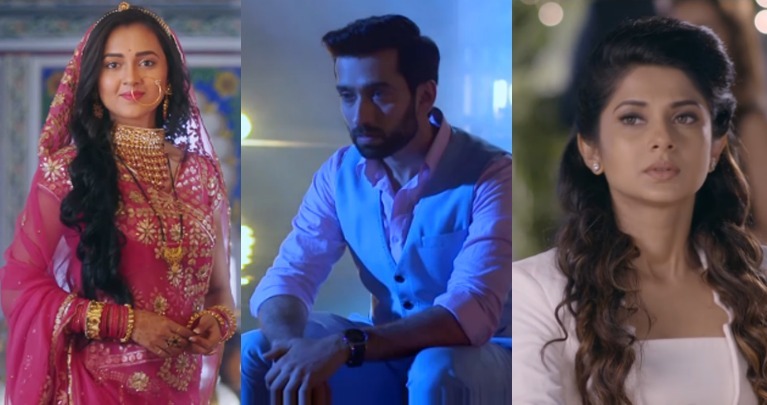 While there are multiple shades to every TV character in our daily soaps, sometimes, what they do and how they behave makes us want to believe that they are high. 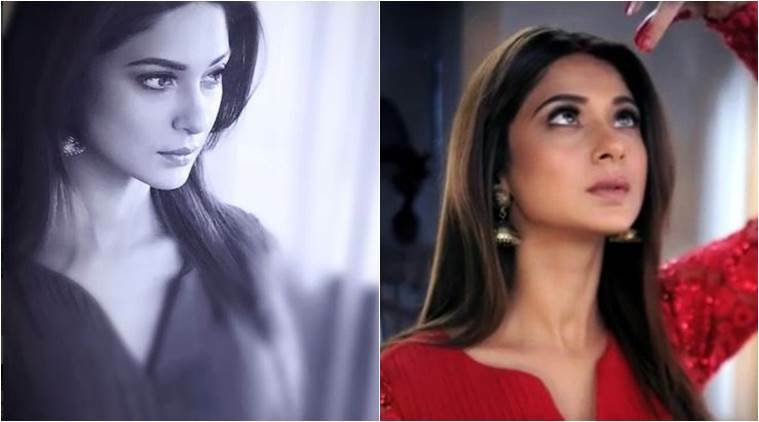 We have seen two different sides of Maya already; while one is a soft, toned down, cheerful and extremely lovable, the other is vulnerable, aggressive, insecure and vengeful. This apparent split personality of hers, makes us come to a conclusion that the lady is definitely high on weed for one of the two visible sides of her. That poker face of Shivaay for all the emotions that he is going through, is what convinced us to have him on this list. However, it isn't just that. The kind of mood swings he undergoes within the 30 minute episode everyday, is something that definitely makes us want to believe, or rather convinces us of the fact that Shivaay Singh Oberoi, is indeed high. Teni makes us believe that being high on weed, is nothing short of being high on life. She is the perfect example where the high is such, that it leads to hyperactivity (or at least that's what is clearly visible). Teni is so full of life that if we had to explain the opposite of 'depressed', we could definitely have Teni as our example. This one is sure self-explanatory, isn't it? 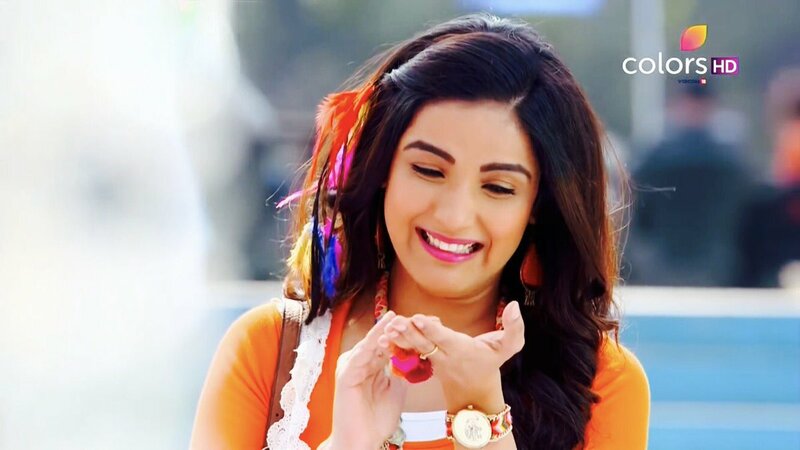 Though she turns out to be a dope who's pretty, we are amused not only about the way she talks and the way she behaves, but also because her moves are such that they turn out to be weird. 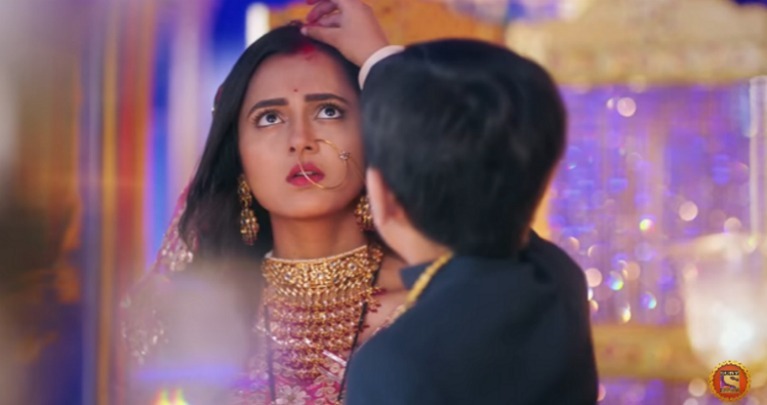 The latest addition to our list is Diya from Pehredaar Piya Ki, courtesy, her approval to marry a 9-year-old kid despite having a nice future ahead had she chosen not to marry. She definitely must be on a different kind of high all together to even consider the idea of this marriage, leave away actually doing it. Agree or not? Who else do you think is on a high in the daily soaps? Leave your comments below.